We’ll show you how to play big, stay in style and treat yourself at Walt Disney World® Resort. It’s all about the details in AmaWaterways’ biggest new endeavor. Crystal Cruises® brings together all the elements of self-care with rejuvenating voyages around the globe. Refresh your perspective of European river cruising with U by Uniworld. A health and fitness expert with Royal Caribbean® reveals how to get the most out of your cruise. Grand hotels and resorts create the perfect places to indulge in yourself. 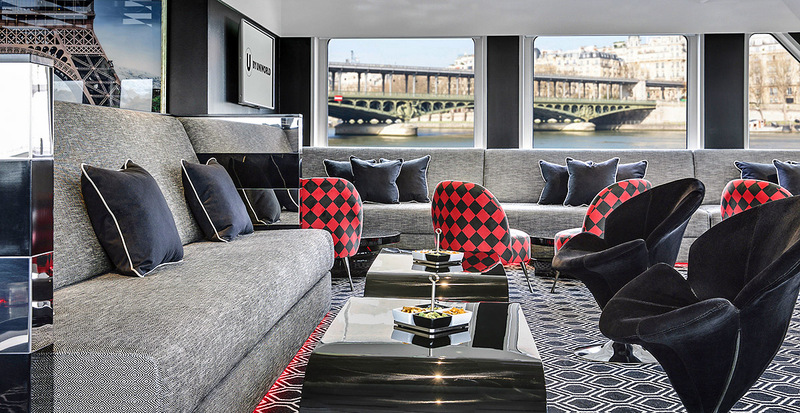 river cruising with U by Uniworld. Even if you thought you knew river cruising, think again. 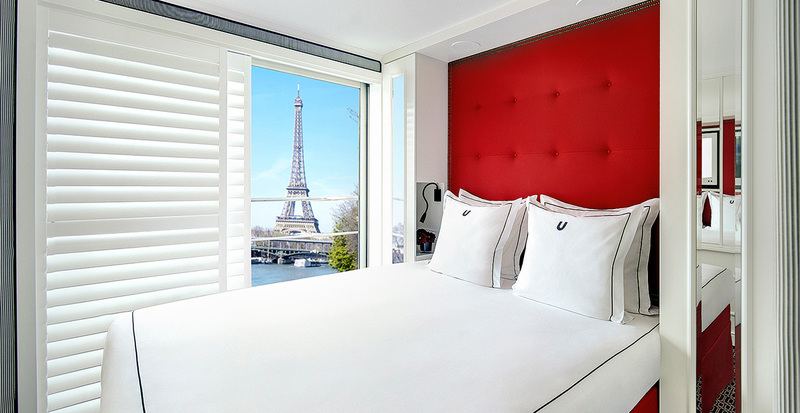 U by Uniworld is taking a fresh approach to this elegant way of exploring Europe. Designed for modern travelers of all ages, U by Uniworld creates memorable moments on a floating hotel and lets you blend right in with the locals on immersive excursions. Explore some of our favorite features below, whether you’re drawn to grand capitals along the Danube, seek the French lifestyle on the Seine or choose to explore culture-filled cities along the Rhine. Just like a classic river cruise, you’ll reap all the benefits of sailing on an intimate vessel along Europe’s intricate networks of rivers and tributaries. Unpack only once and land in the heart of each city aboard U by Uniworld’s newly refurbished vessels, simply named The A and The B — each one painted as black as night yet transporting you in the brightest of ways. Every excursion reveals a new perspective of Europe’s most historic destinations. Trade tasting notes in a Bavarian brewery and enjoy a garden-to-table vintner’s dinner in Austria’s Wachau Valley on your Danube discoveries, and look forward to an overnight stay in lively Budapest. Fuel up for each day's adventures with complimentary breakfast and anticipate evenings of conversation over modern dining, enhanced by locally sourced, organic options tailored to your preferences. Hilltop castles and fortresses slip past as you lounge in the rooftop bar (also the preferred spot for morning yoga), and sip craft beers or cocktails created by your onboard mixologist. 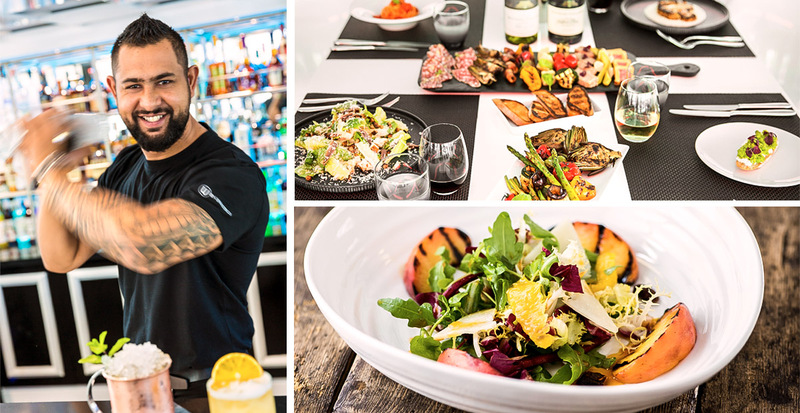 The Seine is your gateway to French history, culture and cuisine all in one experience-filled voyage — from a Parisian “gastrobus” tour to a chef-led market excursion in Rouen. In Vernon, marvel over the same scenery that inspired the impressionists as you glide alongside the river on a bicycle. End your voyage with magical night in Paris, the Eiffel Tower in full view from boutique-style staterooms, and celebrate the spirit of France with onboard celebrations like a mixology class and a local celebrity DJ party. Let the Rhine lead you through thrilling European cities between Amsterdam and Frankfurt. An overnight stay in Amsterdam lets you explore even more — from beach “blokarting” (sailing on land up to 60 miles an hour!) to a night out in the trendy pubs and restaurants of the Jordaan district. A day spent exploring Cologne’s extraordinary architecture may be paired with an evening meal in a tavern swapping tales with German locals and fellow passengers alike. 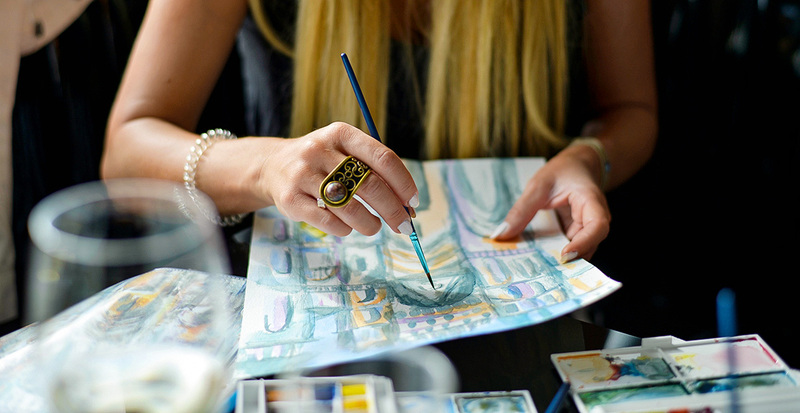 Your cultural immersion continues on board with hands-on experiences like a Paint & Wine Workshop inspired by the landscape and led by an award-winning artist. Intrigued by life on the river? Let us show you even more of U by Uniworld’s new voyages in the video below. U by Uniworld is already sailing, from fall voyages to special holiday market cruises. Let us reserve your space today!